Household items to beautify you – use these DIY hacks in your beauty regime to get gorgeous! One doesn’t have to spend a bomb to indulge in beauty services and spas or overall health and well-being, not when the house and its contents within has tons of stuff that we can use. We aren’t kidding anyone here when we say there are household items that can be doubled up as mini-parlor helpers, and here are some of them which we would like to talk about. 1. Blotting paper: Oily skin must be dabbed with blotting paper before the first coat of foundation is used. 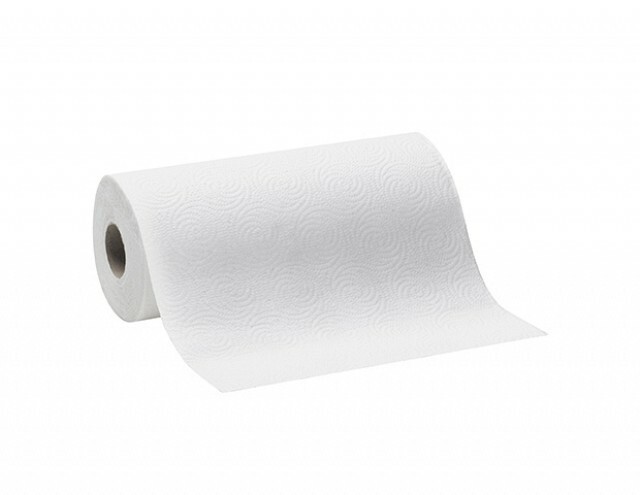 The blotting paper helps absorb excess oils, sometimes which even the toner cannot pull out. 2. 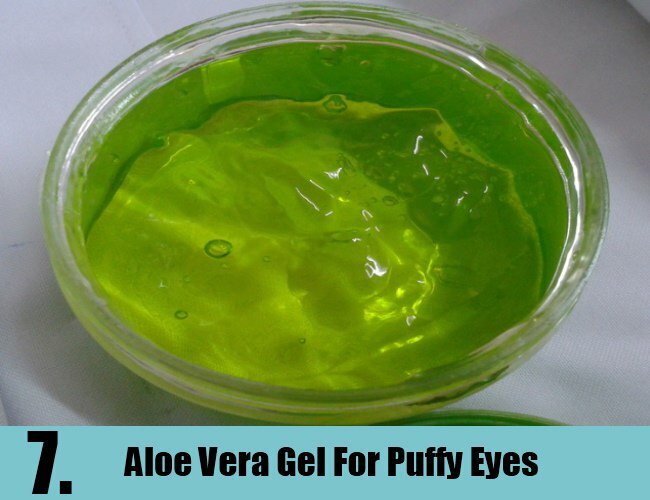 Cold teaspoon of raw aloe vera paste: To avoid puffy eyes when you wake up the next morning, use a teaspoon of raw aloe vera paste under the eyelids and massage gently into the skin with a cold teaspoon (place the teaspoon in the freezer till it gets icy cold). 3. Green tea bag: What do you do with used green tea bags? Throw them away? Don’t do that anymore. 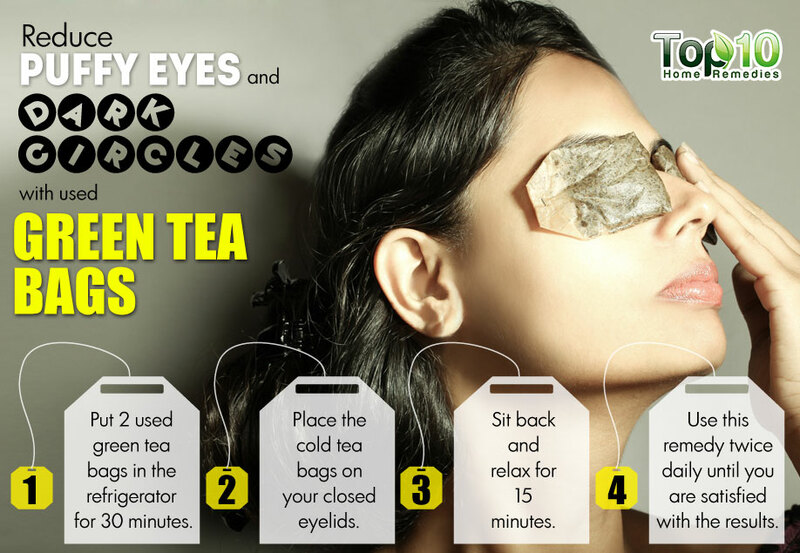 Instead, place the green tea bags in the freezer for an hour and then use them as anti-puffs for the eyes. Place the teabags on the eyelids for ten minutes and watch how the blood vessels constrict; no more dark circles and puffy eyes to deal with. 4. 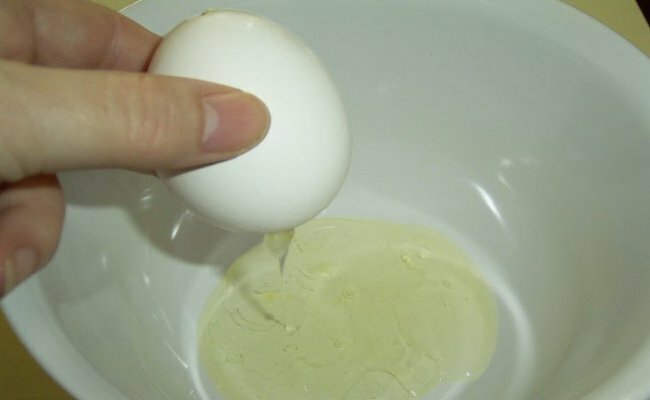 Curd and egg: Soothe and cure a skin burn from an iron or a hair tong using curd or the white of an egg. Curd has malic acid in it which instantly starts working against inflammation and burns, and the egg white mentioned has proteins and collagen in it that form a faux skin instantly. 5. 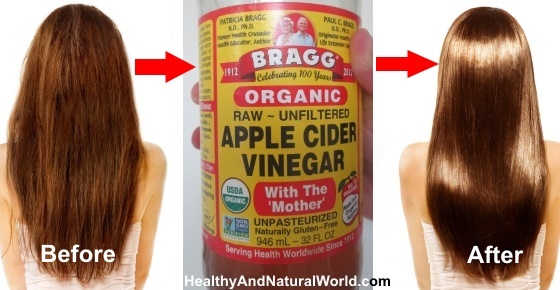 Apple cider vinegar: Toning your skin and texturizing your hair doesn’t mean you have to make constant trips and a costly one that too, to the parlor now and then. The humble apple cider vinegar can help you attain the same. A cap of ACV when applied on a cotton ball and dabbed on the skin can work wonders, and the same can be rubbed into the hair strands too. 6. Dry paper towels: If you have hair that seems to be charged with electrical pulses all day long, by which we mean static hair types, here’s a solution for you. Grab hold of dryer sheets or dry paper towels and run it along the long tresses a couple of times, and then go ahead and blow dry. The friction created would neutralize the static-ness of the hair, and you wouldn’t have a tough time managing hair anymore. 7. 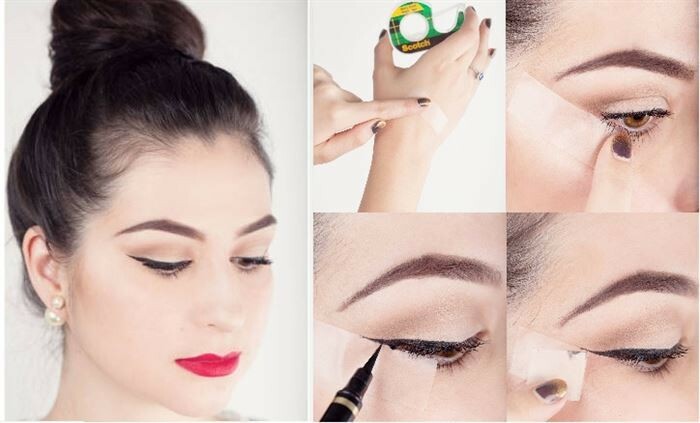 Transparent cello tape: Cat eyes are easy to make, and you don’t have to over do the same on the lining. We shall use transparent tape under the lower eyelid, which would be our guide for the flick to form when we reach the outer corner of the eye. 8. Toothpaste: Toothpaste can help remove those ugly turmeric and henna stains from your precious nails, and this is true. 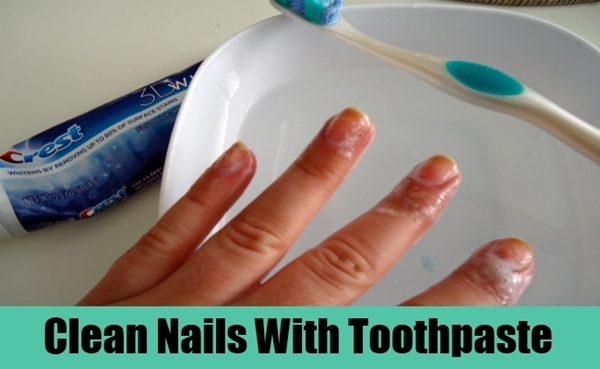 A dollop of toothpaste scrubbed onto the nails would help keep the nails clean and shiny. 9. Oil: Oil cleansing method is the best way to treat and condition the skin, lock pores and to bring to the face plenty of youthfulness too. Dip a piece of cotton into the oil and gently rub over the face, steam up and wash under cold water in ten minutes. 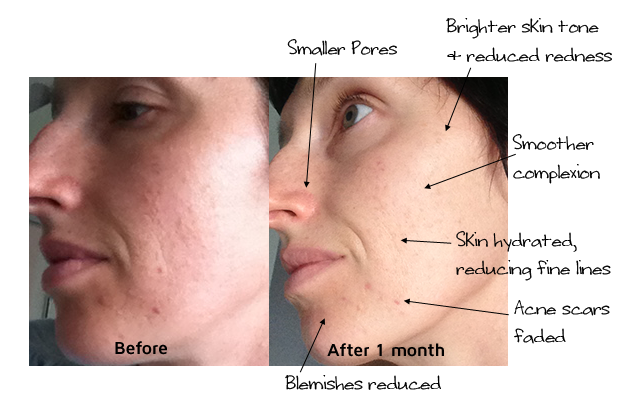 It would take a week for the skin to adjust, but if you want the skin to be healthy and acne free, the OCM method is important. 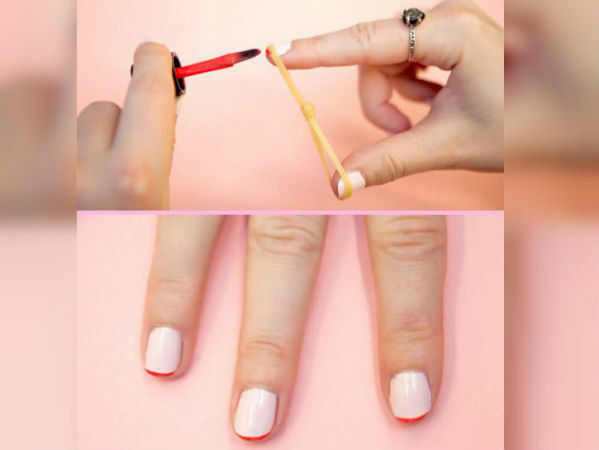 Thank us later, for now please enjoy these ten amazing household item involved hacks for beauty and fashion!